If someone is getting a puppy this year, I am sure that YOU are “looking forward” to house breaking it. That can be a real chore. 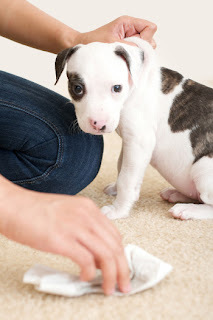 You can get a free sample pack of puppy training pads by heading over here. Supplies are limited.